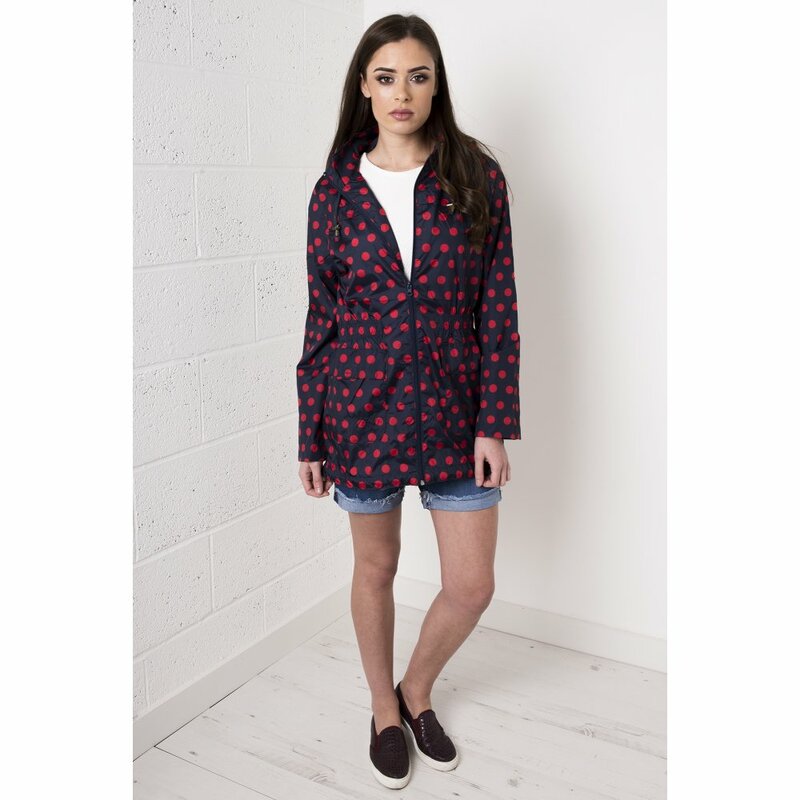 Get ready for the festival season with this striking jacket. 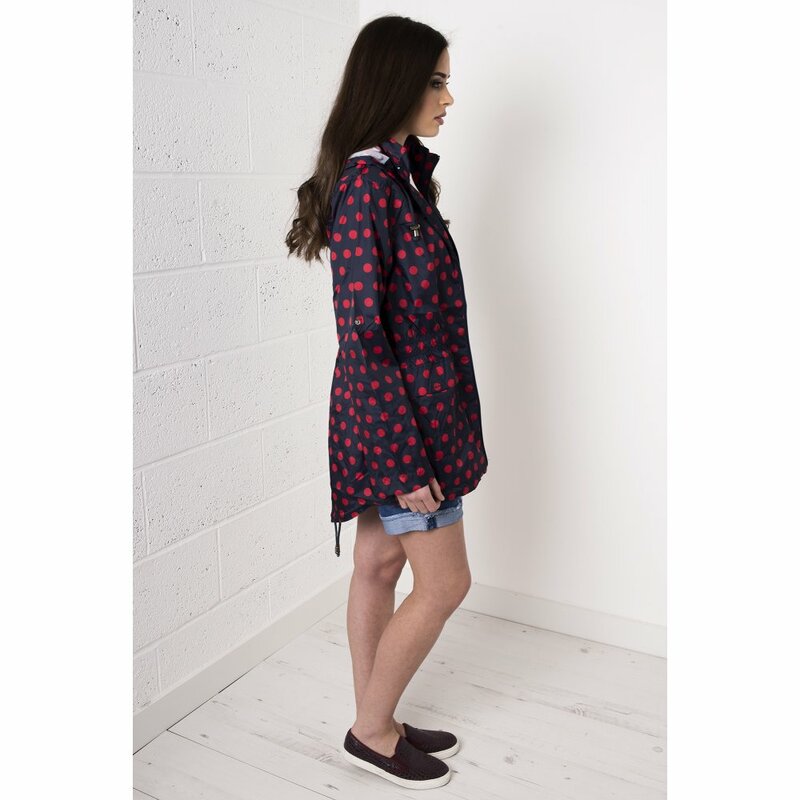 We love the bold print making it a super versatile piece, perfect for a rainy day or a cover up on a summers day. For a festival inspired look, team yours with denim shorts & converse.